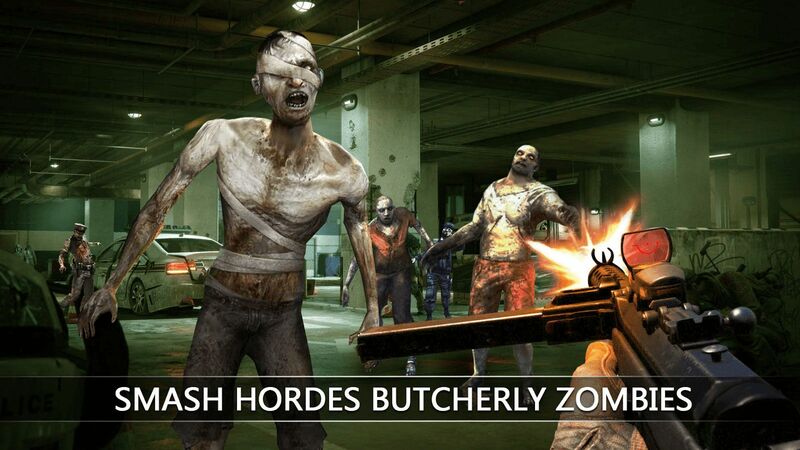 Compete with the players from all over the world within this Zombie shooting game! 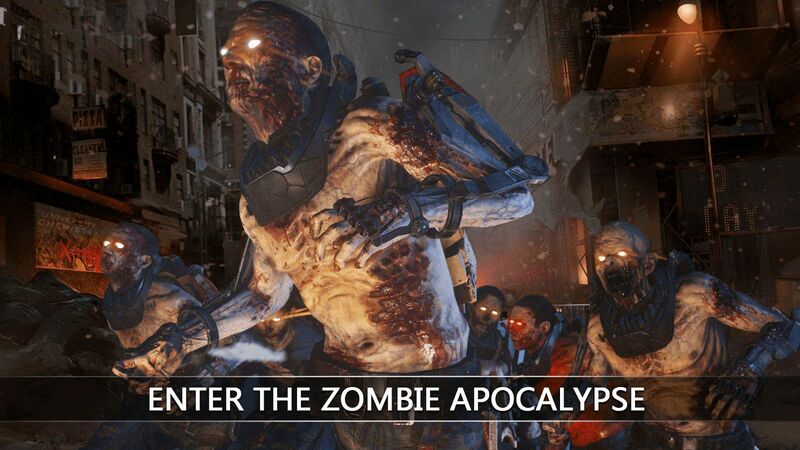 People have to fight the zombies in order to survive the fierce ultimate war! Choose your favorite zombie shotgun from 34 kinds of super weapons and accomplish your dream of wiping out zombies! ◆ 11 daily tasks, you can get gold coins, gems and game props incentives. ◆ Click the switch weapon button, you can switch the primary and secondary weapons. 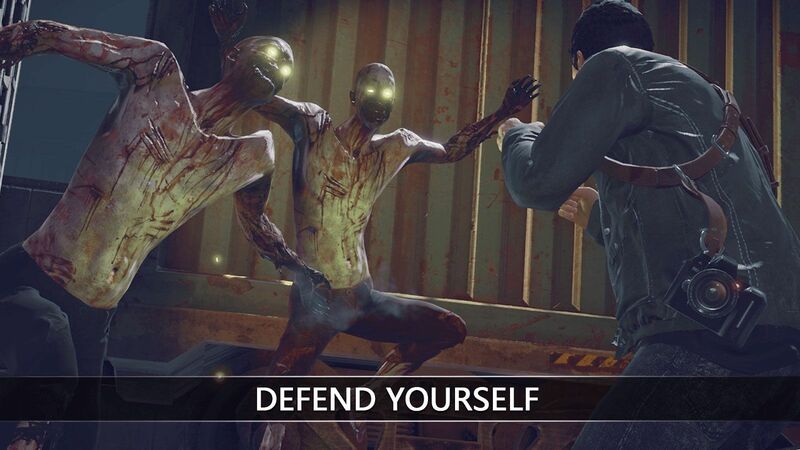 Zombie Dead Set is tailored specifically for your action game! Still hesitant, come and download the game!